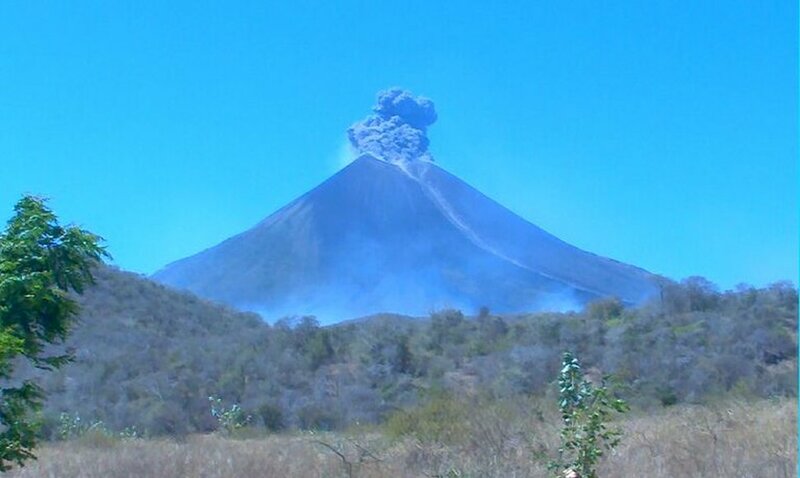 Two relatively small explosions occurred yesterday at the volcano, one at around 02:20 and another at 11:15 local time. They ejected incandescent material onto the upper flank of the cone and produced ash plumes that quickly dissipated into westerly directions. According to INETER, the activity was accompanied by a threefold increase in volcanic tremor and preceded by a significant increase in SO2 output from approx. 600 to over 1000 tons per day between 9 and 11 February.  Most likely, the eruptions were the result of a new magma batch rising inside the volcano and more explosions could follow in the near future.